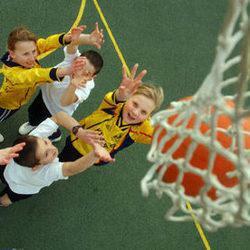 Mountfields Lodge offers a wide range of out of school hours clubs for children. We keep updating our provision and at the end of each term we release the list of clubs that are available to be applied for in the following term. Our Out of School Hours (OoSH) Coordinator is Mrs Carol Ghent.